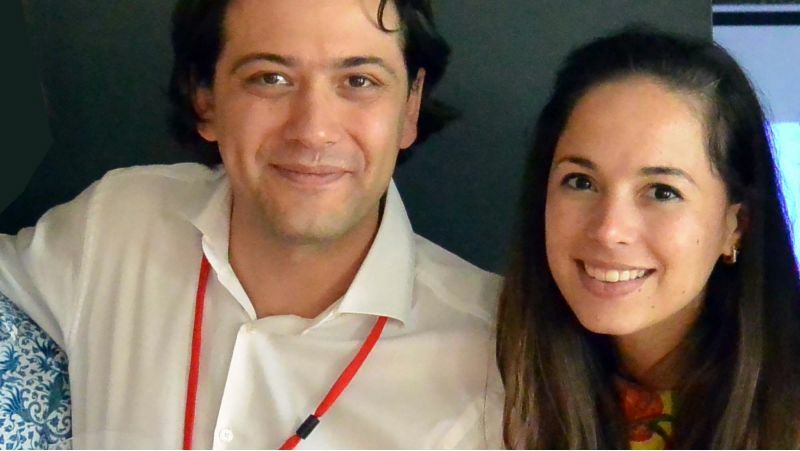 Collaborating and sharing best practise to ensure Catalyst team building products bring change to organisations across the Americas. 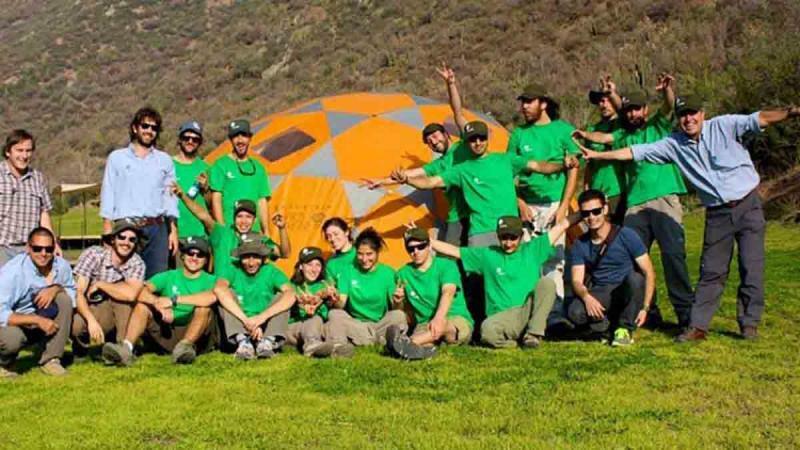 Catalyst Global team building products are sold and distributed in Chile under exclusive licence by Antawaya Group the leading training and team building company in Chile. 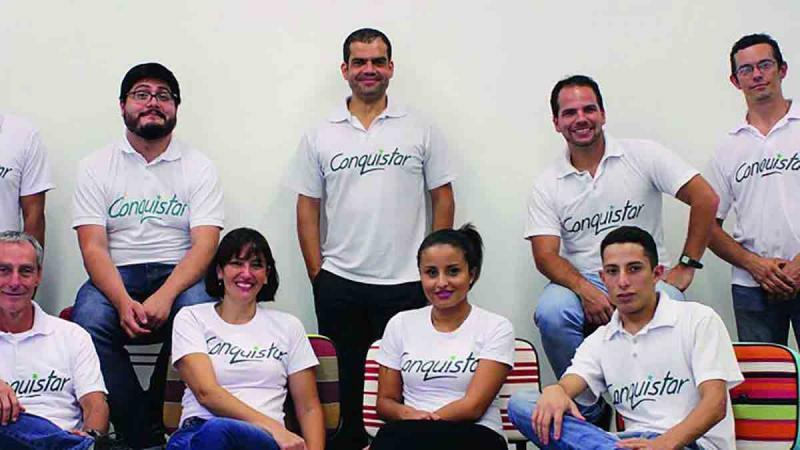 Since 1999 Conquistar has trained about 40,000 people from varied markets such as financial, automotive, logistics, industrial and pharmaceutical.  Many of our activities have been for large corporations, both domestic and foreign, including programs in English, Spanish and German. 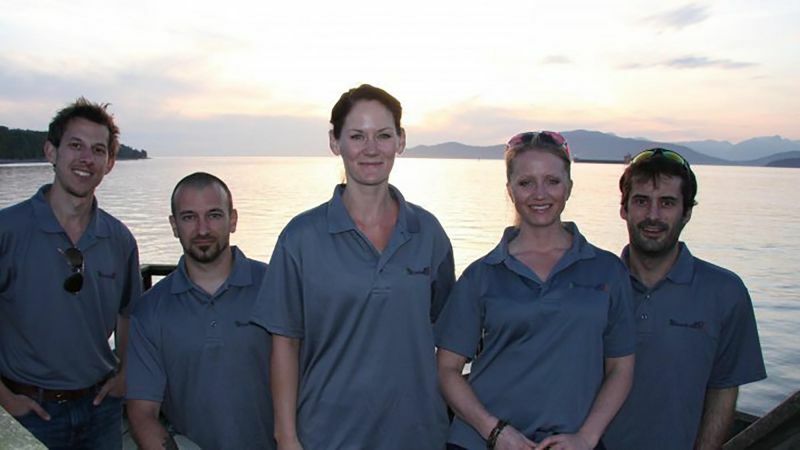 D&I Business Support Services (D&I) is the Catalyst Teambuilding partner for the Dutch Caribbean. 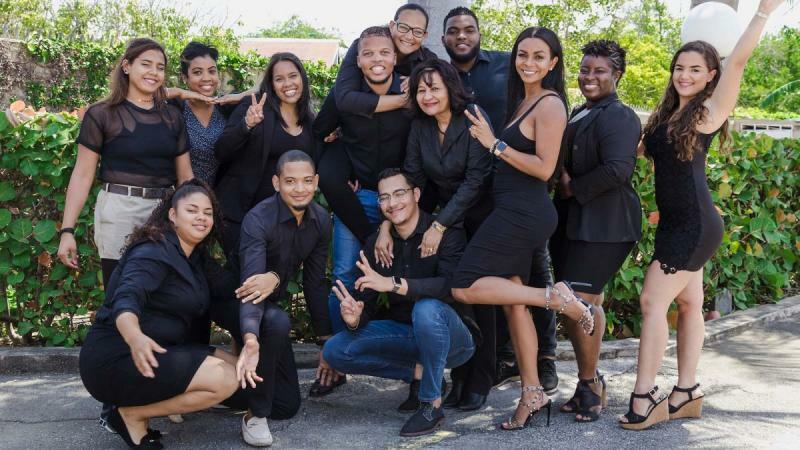 With a centrally positioned office they are cost efficient in providing teambuilding activities to the whole Caribbean region. 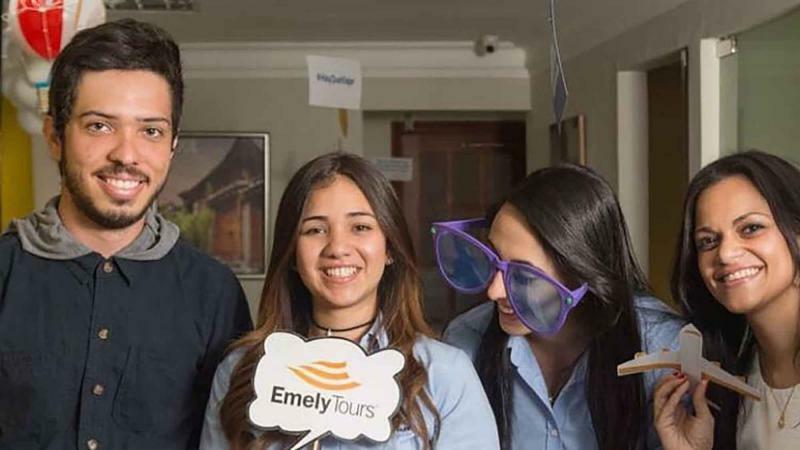 Emely Tours, a 40 year old family business, are dedicated to providing the best team building programs and corporate events in the Dominican Republic. Eventology is the exclusive partner of Catalyst Teambuilding in Canada. 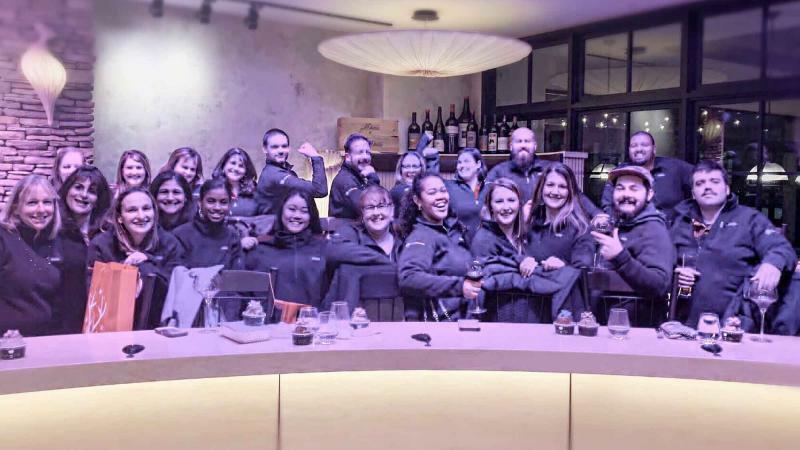 From our headquarters in Vancouver British Columbia, we deliver creative, motivating and educational team building experiences from coast to coast. 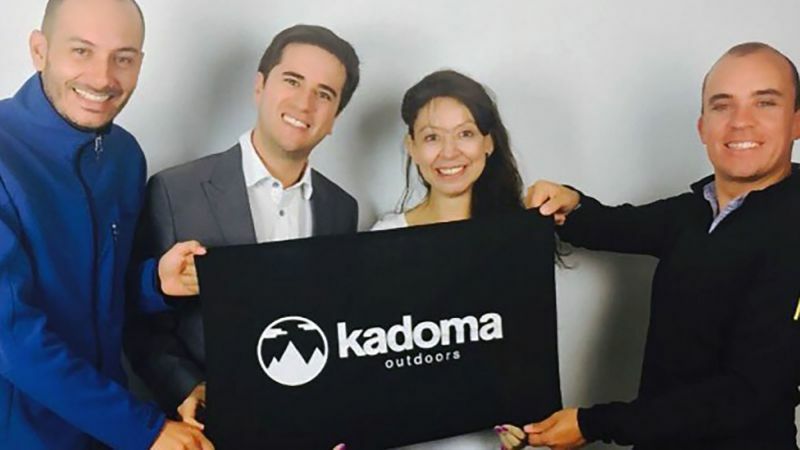 With a centrally located head office in Bogota, Kadoma Outdoors are dedicated to provide the best team building programs and corporate events throughout the entire Colombian region. 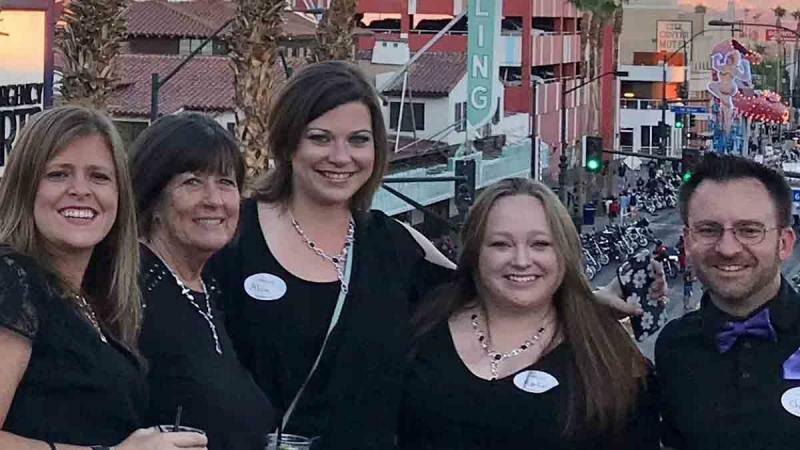 Catalyst Teambuilding programs in the United States are created and hosted by our well connected partners at Play with a Purpose. 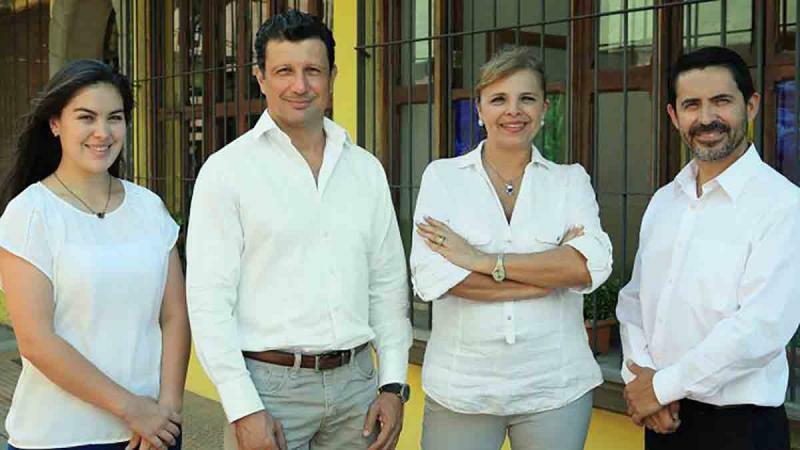 Catalyst Global team building products are sold and distributed in Costa Rica and Panama under exclusive licence by PREMIO Team building. Catalyst team building programs are sold and distributed in the USA by TeamBonding, USA's premier team building company.